Need an easy solution to your SAN storage demands? With HP StoreEasy 3000 Gateway Storage you get a new breed of optimized, efficient, secure and highly available file storage gateways to easily address medium to large businesses, branches or workgroup file and application storage for SANs. Save time and money by simply supporting hundreds to thousands of concurrent users and multiple diverse workloads. 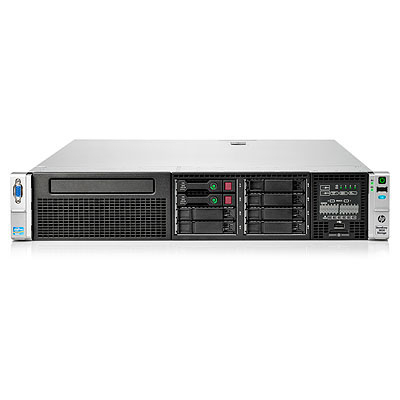 It has non-intrusive data de-duplication that provides an average 50-60% in space savings. It provides security through features such as built-in encryption, sophisticated access controls, online snapshots, and the ability to run endpoint protection and backup software onboard so that data is protected at rest and in flight. StoreEasy is highly available with turnkey clustered configurations, transparent failover, and online maintenance to deliver near continuous availability of data to users, servers, and applications. It is a robust storage platform for demanding 24x7 environments.